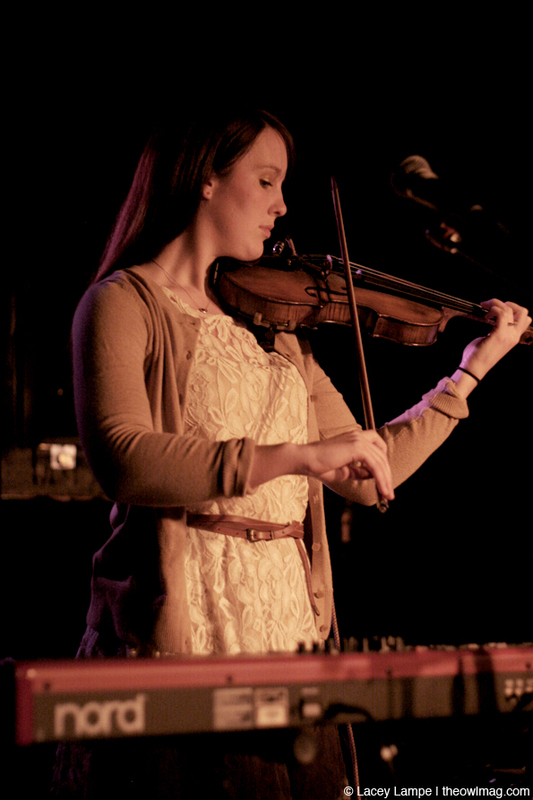 San Francisco’s Passenger & Pilot had a packed stage at Cafe du Nord Thursday night and it was a beautiful show — the lush, full sounds of cellist Lara Cushing, violinist Chikin on strings, Jonathan Hirsch and China Langford on vocals were not to be missed. 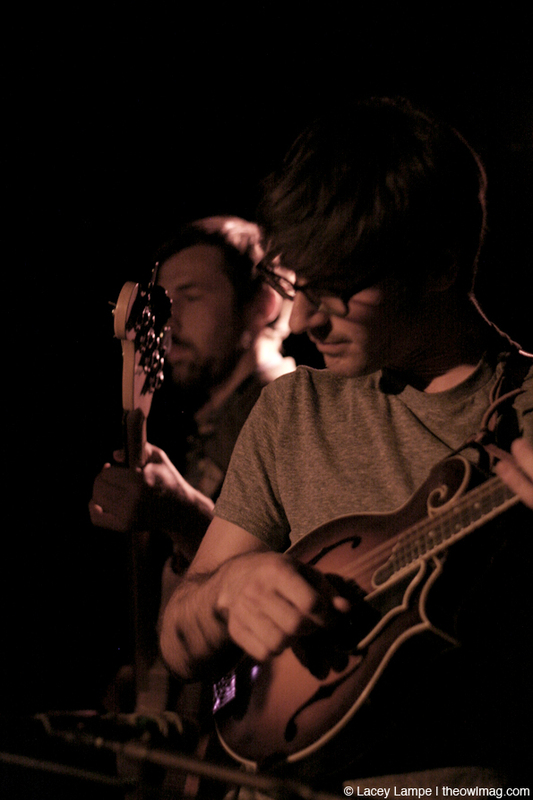 Il Gato played an energetic set of new material. 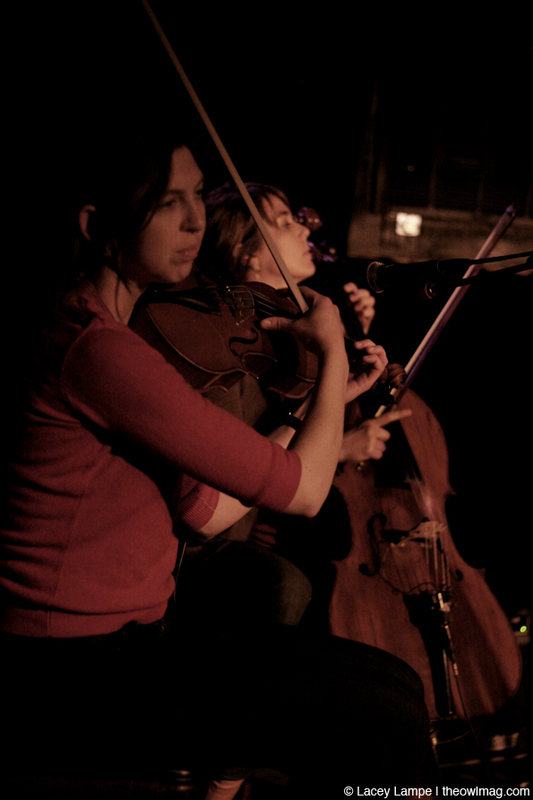 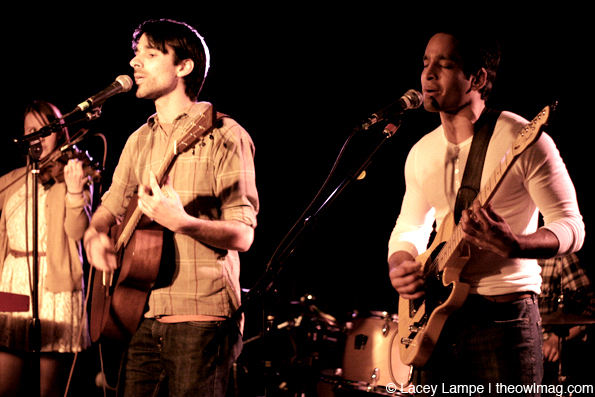 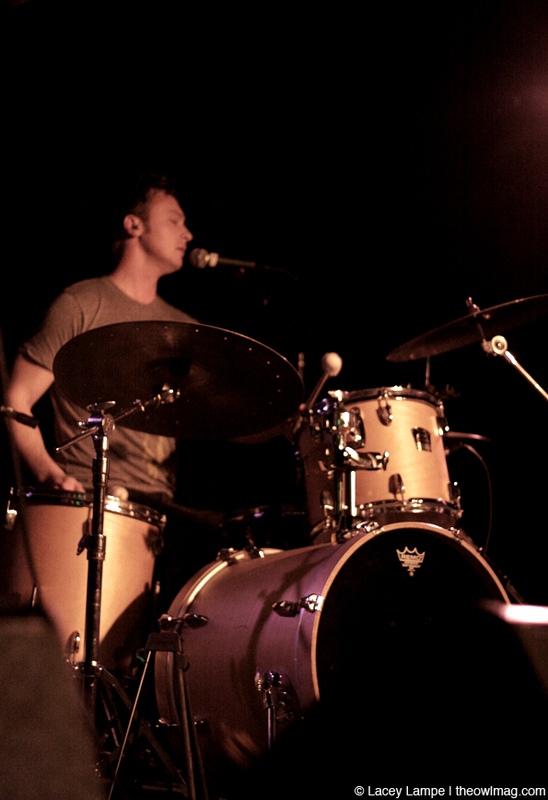 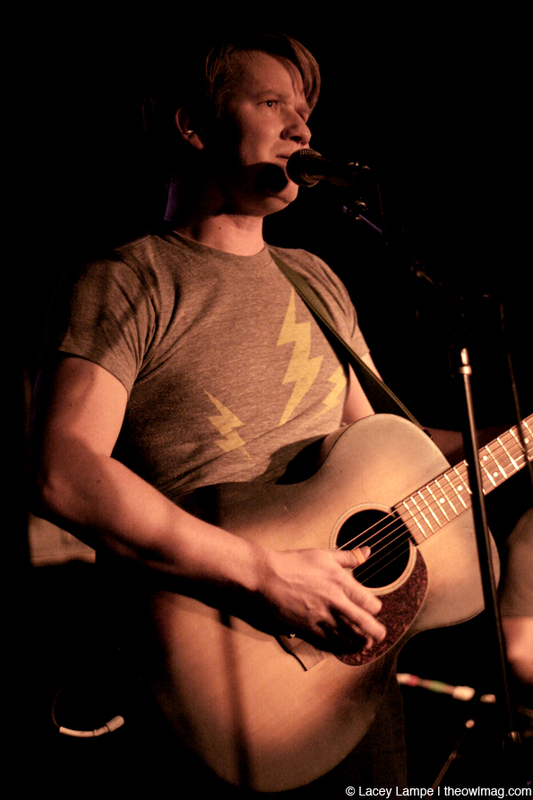 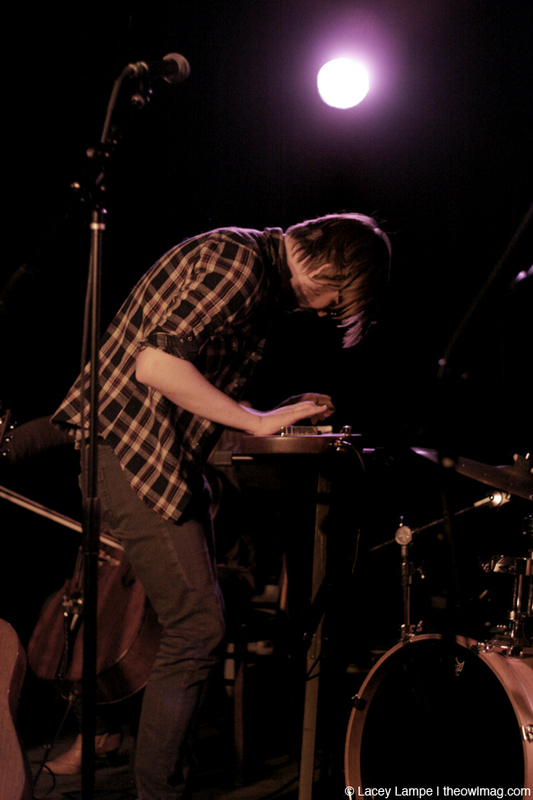 The San Francisco band also played songs from their previous release, All these Slippery Things (July 2010). 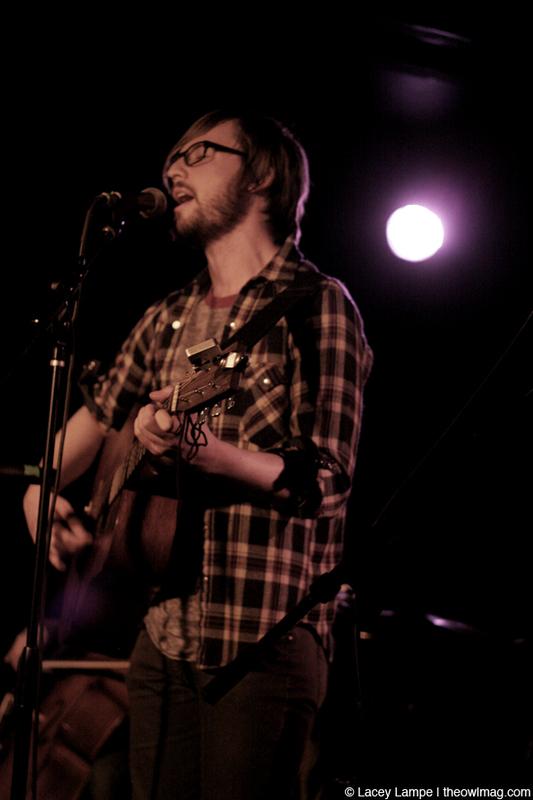 Red Weather and Drew Victor opened. 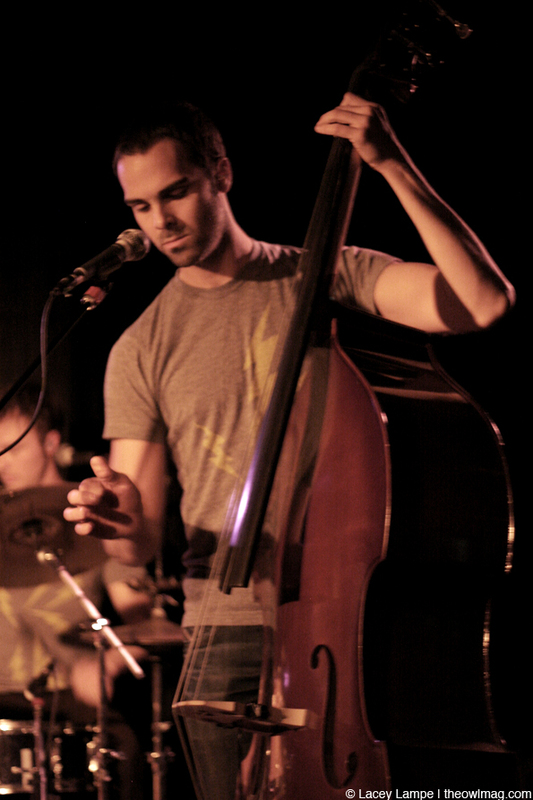 Click here for more amazing photos of Passenger & Pilot and Il Gato at Cafe Du Nord.